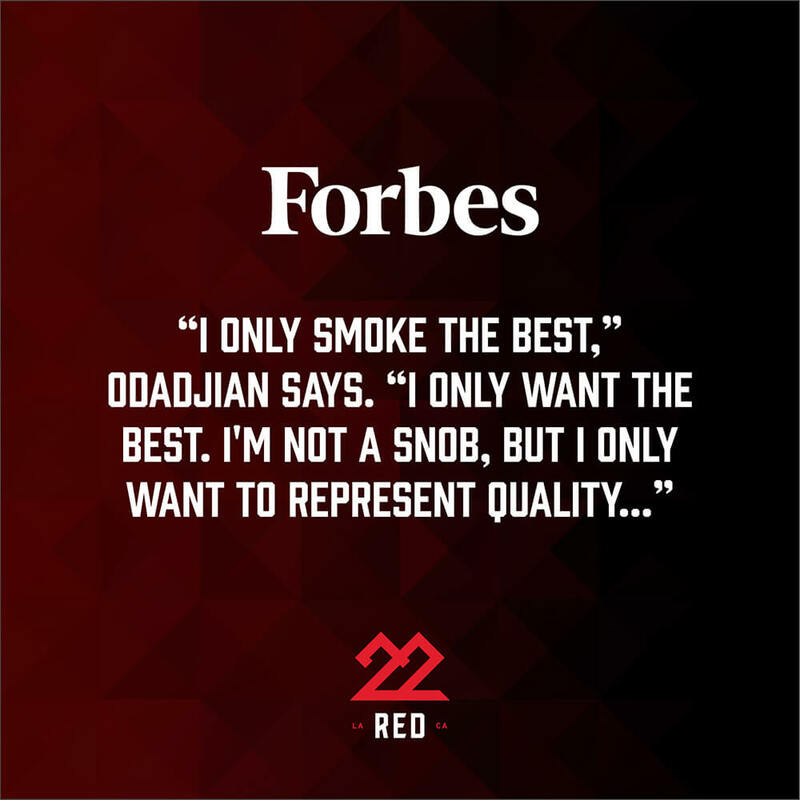 Committed to quality and ingenuity, 22Red was conceived under the notion that cannabis is more than a plant, but a means to honor the creative minds inside us. 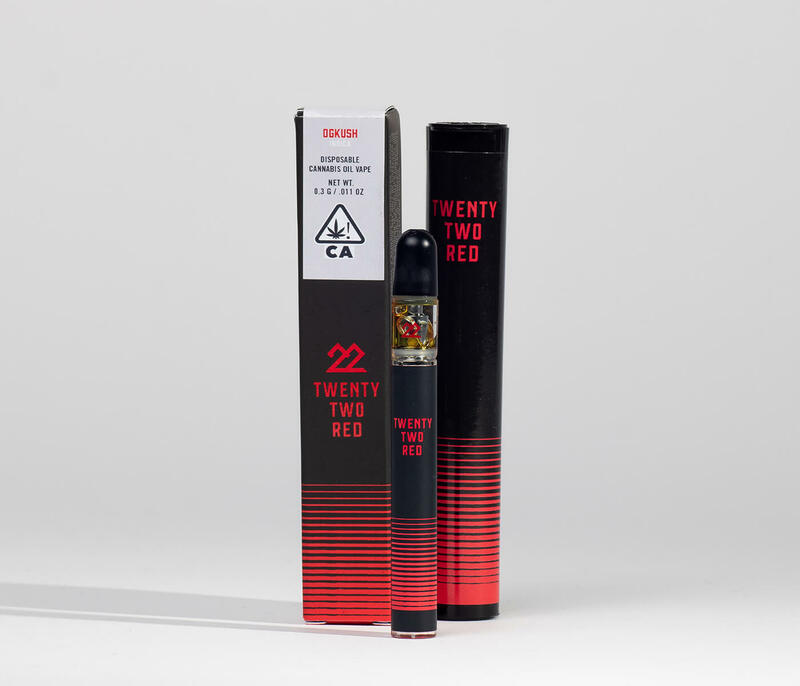 Using only premium cannabis, 22Red is committed to educating consumers of the mental and physical benefits associated with the plant while embracing cannabis consumption as a lifestyle. *Amounts are average, inividual items may vary. Put the champagne flute down and pick up Mimosa22 flower. 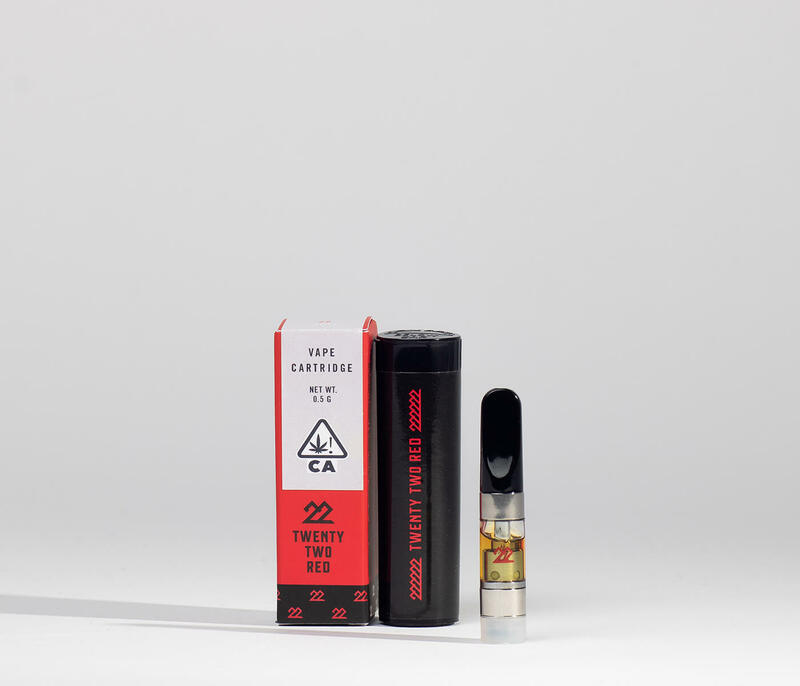 Having gained popularity in recent years, Mimosa22 is a favorite among those looking for a strain that both packs a citrusy punch and a happy, mid-level high. Consumers can expect to find themselves in a state of relaxed bliss that won’t put a damper on the rest of the day. This strain is a cross between Purple Punch and Orange Cookie, making it a hybrid ready to alleviate stress, depression, pain and more. Like its name suggests, Caramel Gelato is a strain reminiscent of the eponymous Italian dessert thanks to its fruity, sweet aroma. A cross between Gelato and Orange Apricot, Caramel Gelato features dark purple buds, fiery orange hairs and a white coat of crystal resin. 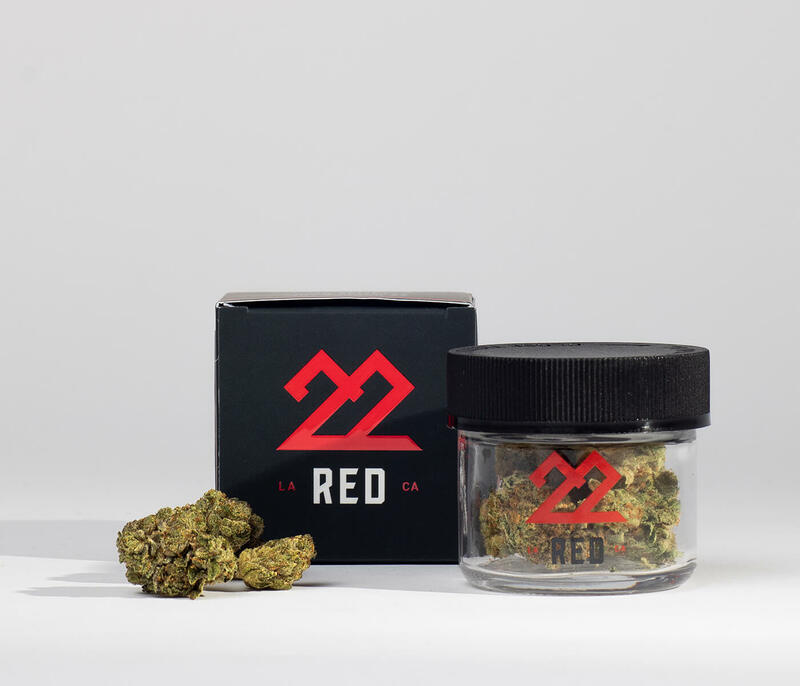 The strain is tailor-made for the experienced consumer; a high THC content makes way for a strong sense of euphoria meets a body high you won’t soon forget. 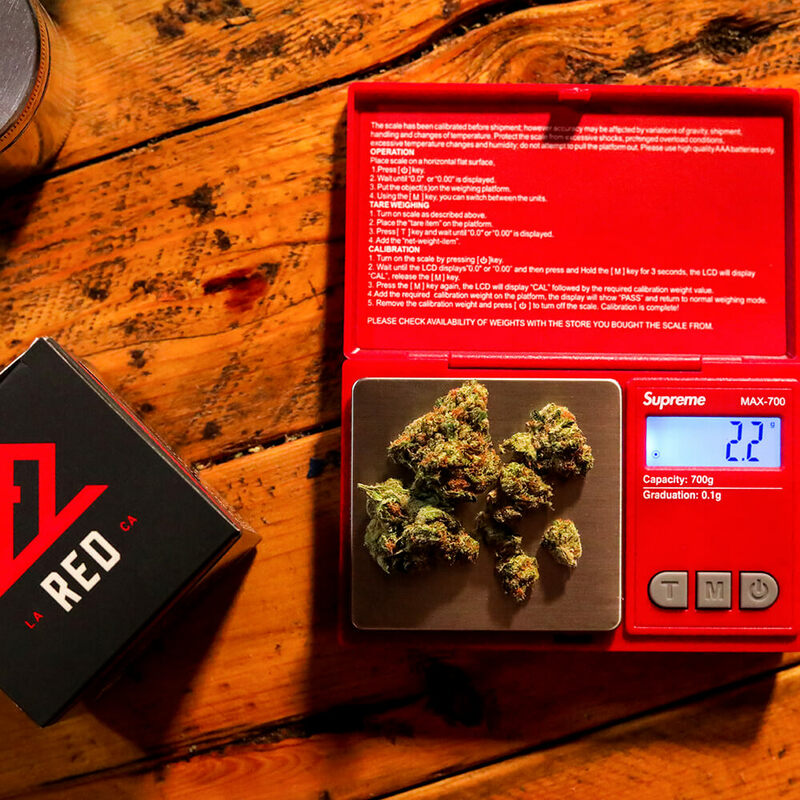 The most powerful strain in the 22Red arsenal, 22OG is an indica-dominant strain made with the cannaseur in mind. 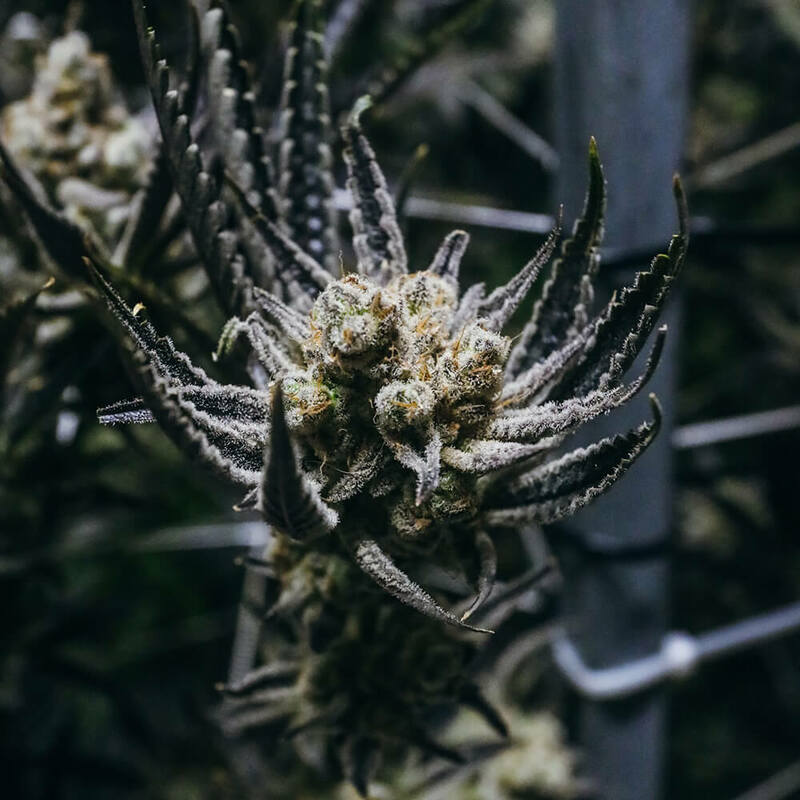 An old strain with a new name, 22OG is derived from a ’98 Kush OG plant that, like a fine wine, has become better (and more potent) over time. 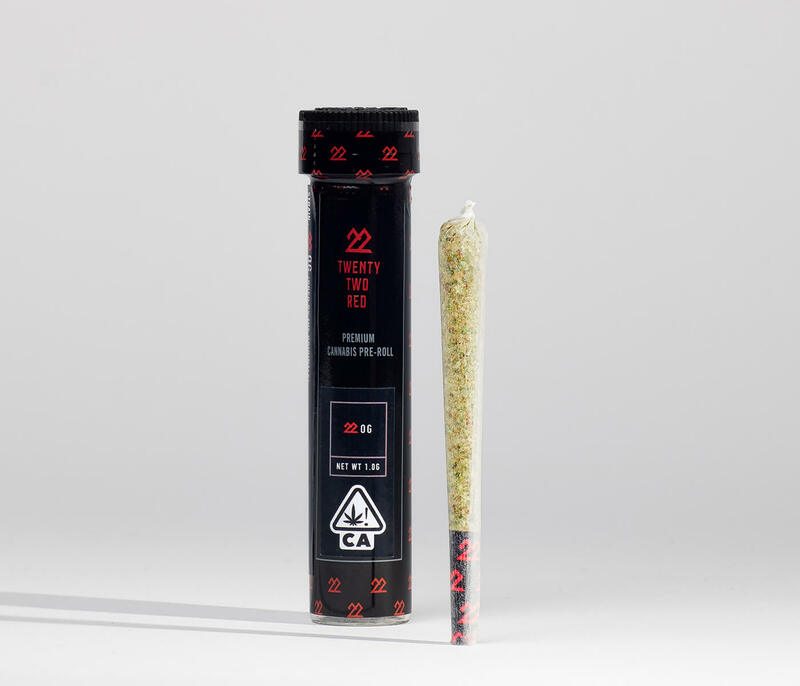 if you’re looking for a high that will help you completely de-stress and unwind after a long day at the office, look no further than 22OG. OG Kush is an indica-dominant strain made with the cannaseur in mind. 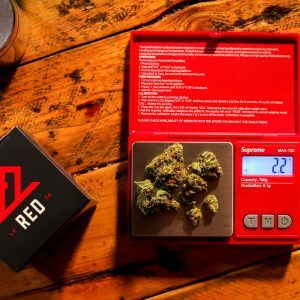 For those who are drawn to the taste of traditional cannibis, this is the strain for you. Absent of food-like flavors, OG Kush provides a high that will help you completely de-stress and unwind. 22Red gives fruit punch a new meaning. the Strawberry Banana vape packs a potent punch that gives consumers an all day high. They sativa dominant hybrid is filled with candied, fruity notes, perfect for those looking for a tasty treat. 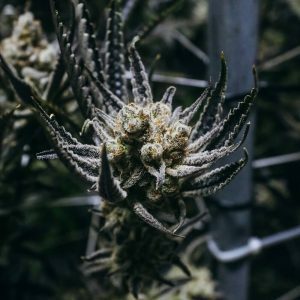 Best of all, the sweet strain produces a happy high known for boosting creativity and sensory awareness. 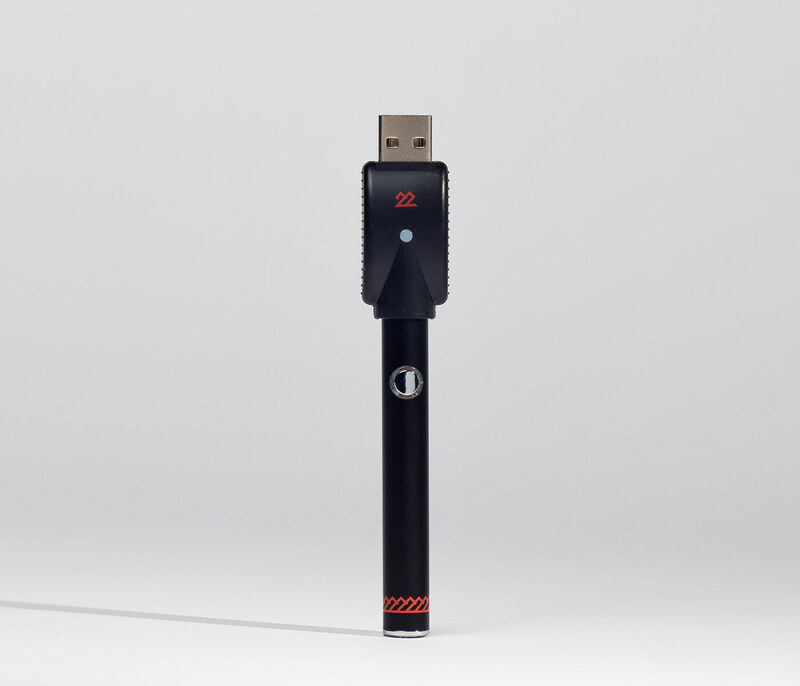 Like its name suggests, the Watermelon vape is a juicy strain noted for its tropical terpenes and smoky grape undertones. Sativa-dominant, this strain will wash away the winter time blues one puff at a time; no need to wait for summer to enjoy this watermelon. 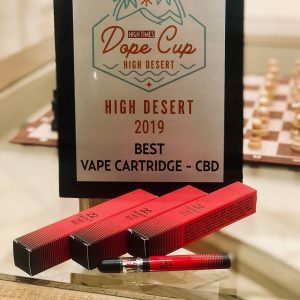 Best known for both its fruity, refreshing notes as well as providing a relaxed and euphoric high, Watermelon will keep your spirits elevated from morning until night. 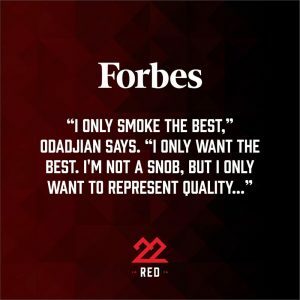 22RED is a lifestyle brand that honors creative minds inside us. 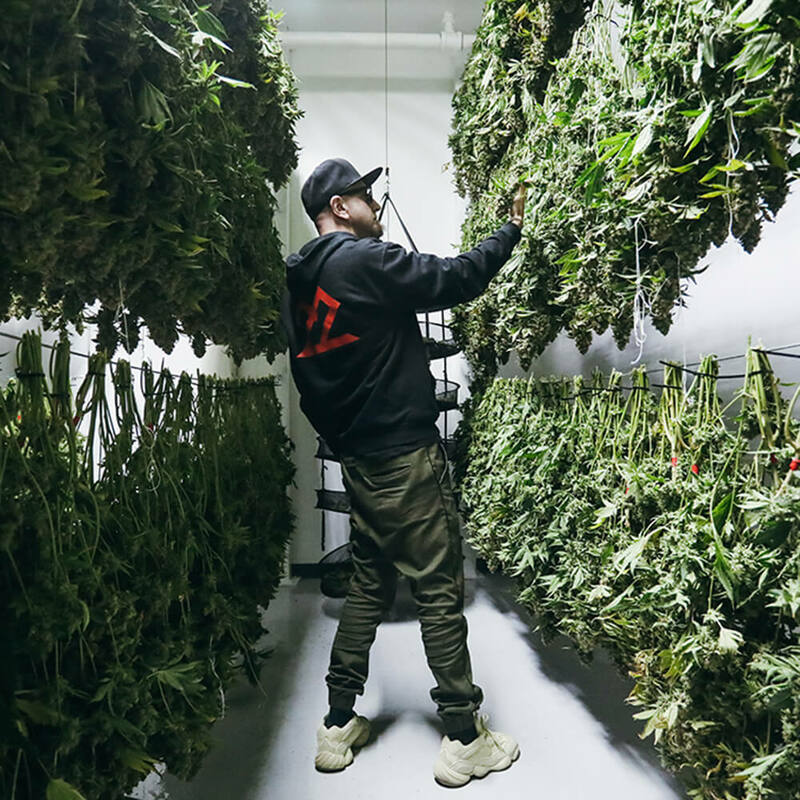 We provide premium cannabis goods while constantly pushing boundaries. *NO ONLINE CANNABIS SALES. Currently available at select locations in CA, OR, and WA in accordance with local law. This product has intoxicating effects and may be habit forming. Marijuana can impair concentration, coordination, and judgment. Do not operate a vehicle or machinery under the influence of this drug. There may be health risks associated with consumption of this product. For use only by adults twenty-one years of age and older, or qualified patients. Keep out of the reach of children.